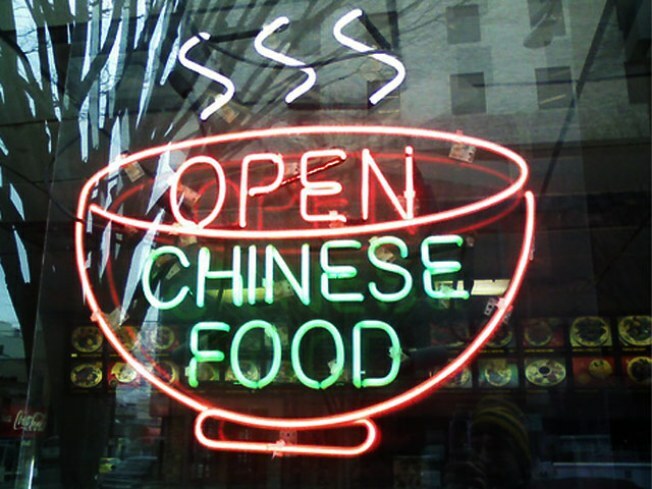 Chinese food, the "chosen food of the chosen people." As half the city prepares, in time-honored tradition, to hit their local Grand Szechuan on Christmas Day, Lee cooks up a lecture on the strange love affair between Jews and Chinese food, looking at examples through history such as “pastrami egg rolls, Hanukkah fortune cookies and bagels in Beijing.” A (kosher!) Chinese buffet accompanies the lecture.